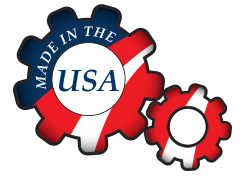 We make safe and sustainable robots for agriculture. Come and watch our story. Significantly cuts down on the time and labor required to heatcheck sows. 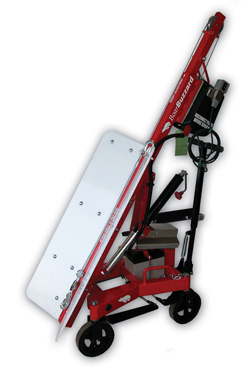 Allows more natural nose-to-nose contact between boars and sows, while exercising the boar. 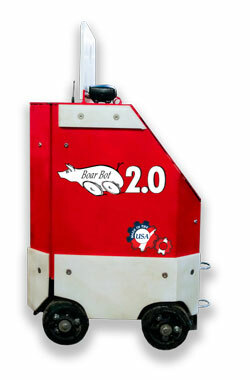 The updated Boar Bot 2.0 features a variable speed motor with soft-start and soft-stop functionality. 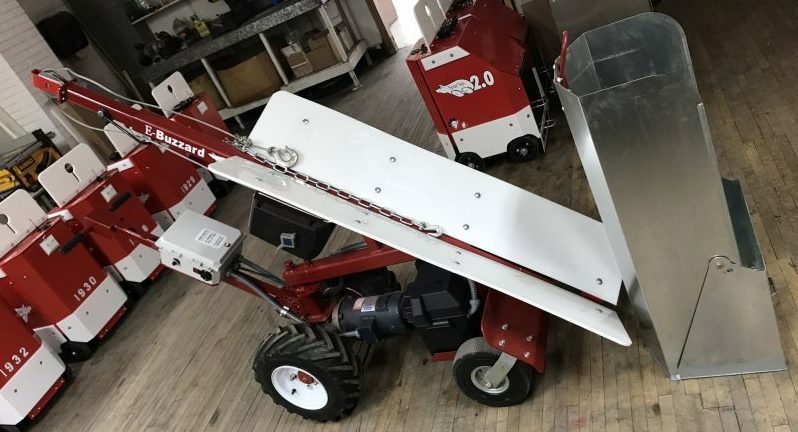 This enables you to maneuver more precisely, quietly, and safely through the barn. Let the new Trailer Washer (TW) do the dirty work! Until now, there has never been a remote control system to wash the inside of those dirty multi-deck livestock trailers. 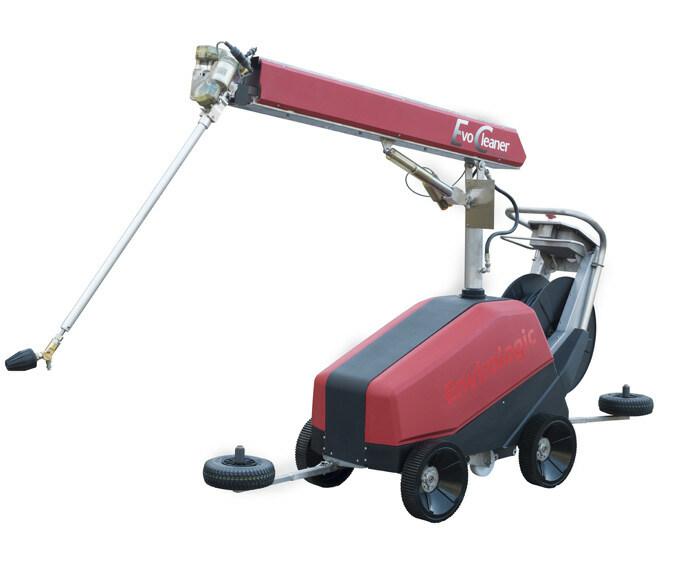 Reduce your employee turnover, with this 5 axis variable speed robotic arm washer. 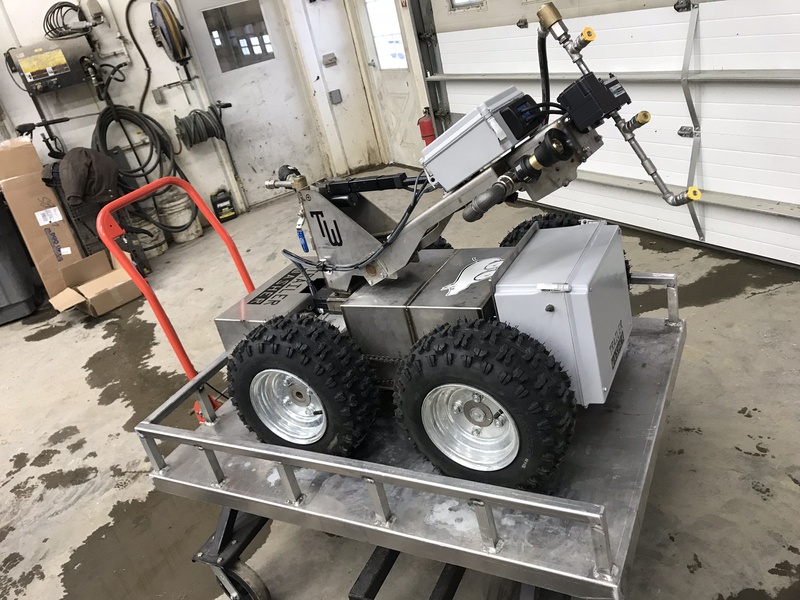 A new control system that makes it possible for the robot to do two motions at the same time. 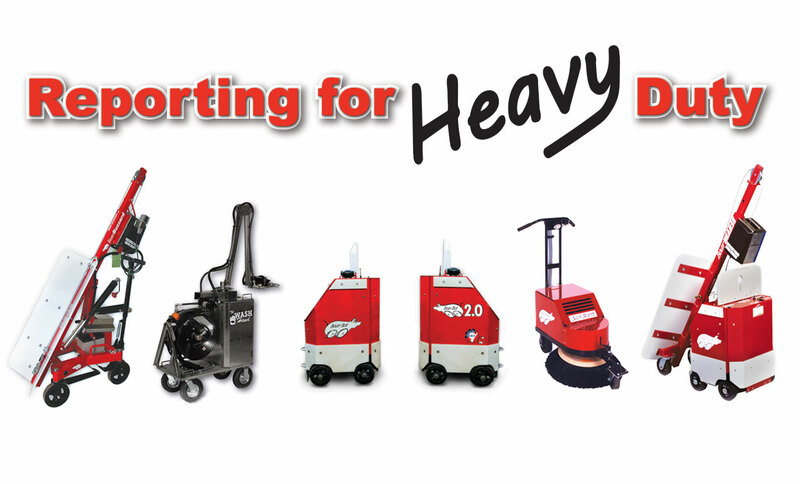 Making the EVO Cleaner 30-50% faster! 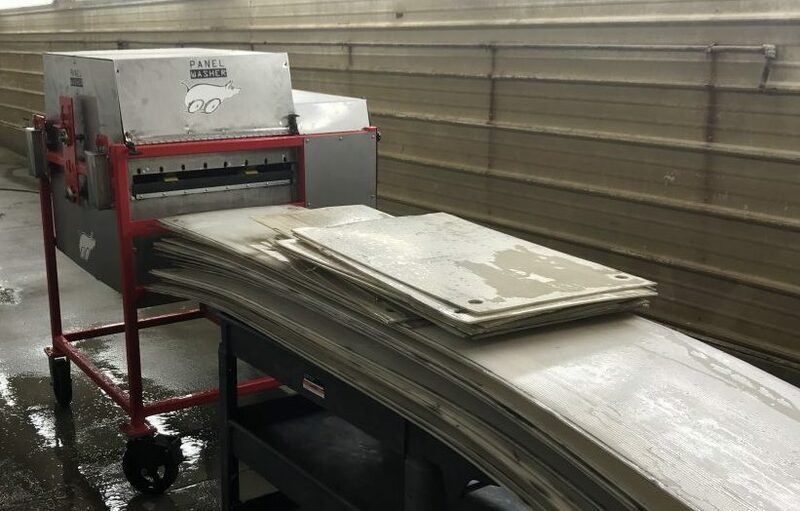 The Panel Washer’s new technology solves the challenge of washing and disinfecting filler panels on modern livestock trailers. 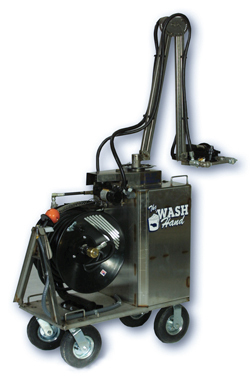 cutting wash time down by an incredible 85%-90%, while safely reducing worker exposure to disinfectant. 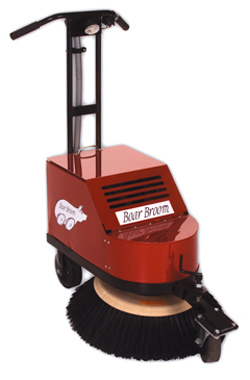 A true walk-behind broom that cleans hog barn floors at a quicker pace, reducing mold and microtoxins, saving feed, and reducing stress on labor. An electronic, self-propelled version of the Boar Buzzard. Lift 4000 lbs. with little to no effort. 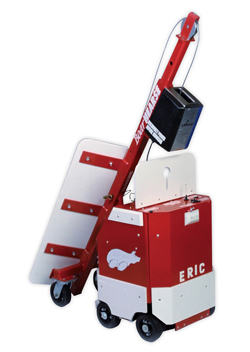 With it's competitive price, this highly maneuverable machine is more stable over ramps and obstacles than any track system. Lift 2000 lbs. with almost no effort. 1 person can do the work of 3-4 people in less time. Eliminates injuries; your Boar Buzzard will never need a chiropractor. hearse with ease, lifting thousands of pounds without risking injury. 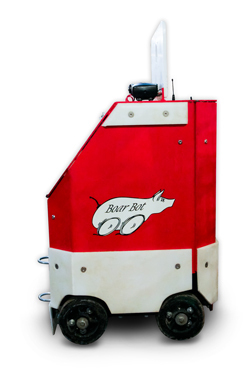 The hearse attaches to your Boar Bot and can be turned 90° for easy maneuvering.